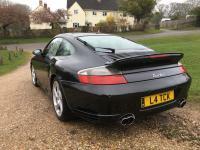 Additional information It is with a heavy heart that I have to put my 996 Turbo up for sale. Having owned "lesser" 996's I finally got to own the car I had always wanted, but sadly personal circumstance mean she has to go. 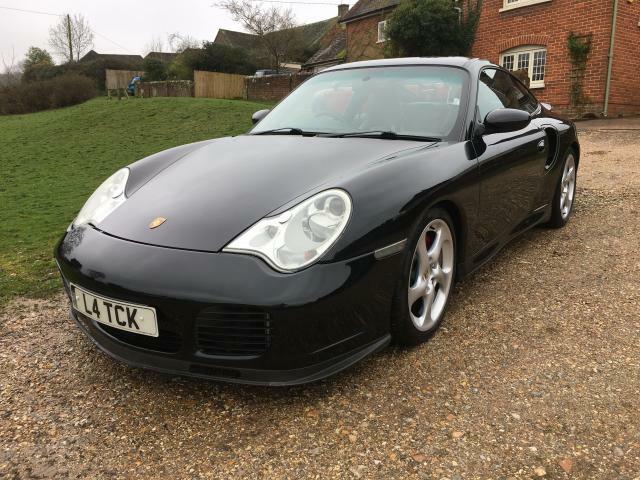 But that someone else gets to own this fantastic car that wants for nothing. 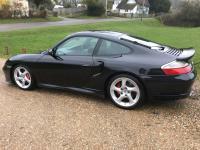 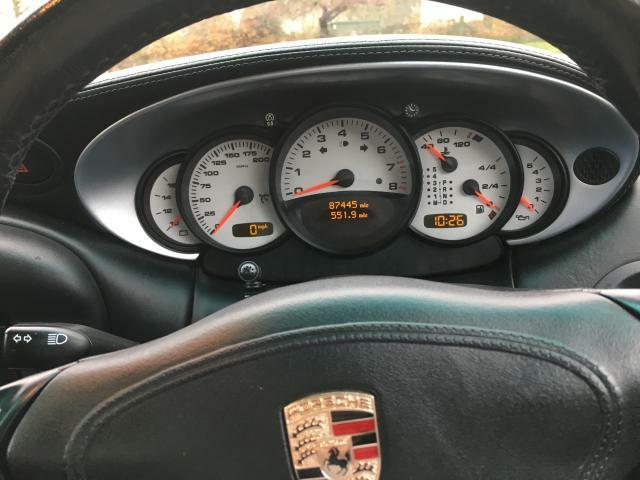 She is a 2002 996 Turbo with an excellent spec, drives without any faults and looks amazing. 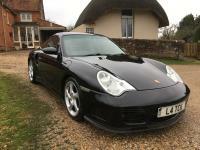 Mechanically the car is excellent, she starts on the button, suspension is tight and with no wear or knocks. Gear changes are perfect, she pulls strongly through the range and stops true and without fuss. Everything that has needed to be done has been and she is in excellent fettle. As well as being mechanically excellent, the body and interior are also in great condition. 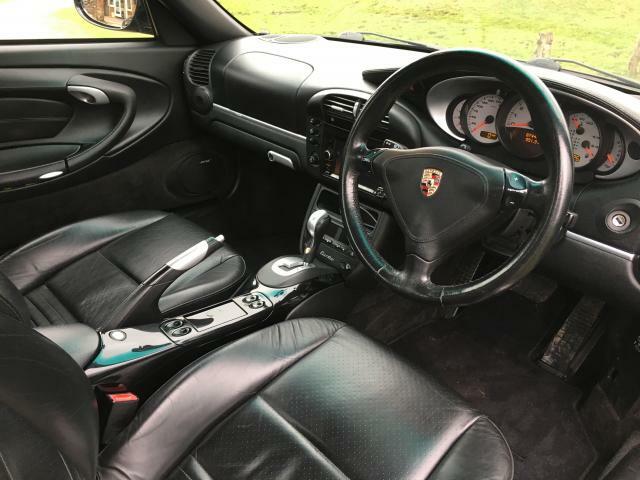 Everything works exactly as it should and there are no signs of damage, the interior looks like new, with no wear or damage to the black leather, trim or carpets. The body is equally good, damage free with good paintwork throughout. Overall this is definitely an above average 996 and will make someone a great toy, she comes with all the books, a wad of documents showing previous work and both keys.